Slated to launch in July 2018, the Tesla Model 3 dual motor performance version is priced at $ 78,000 (Rs. 53.02 lakh). 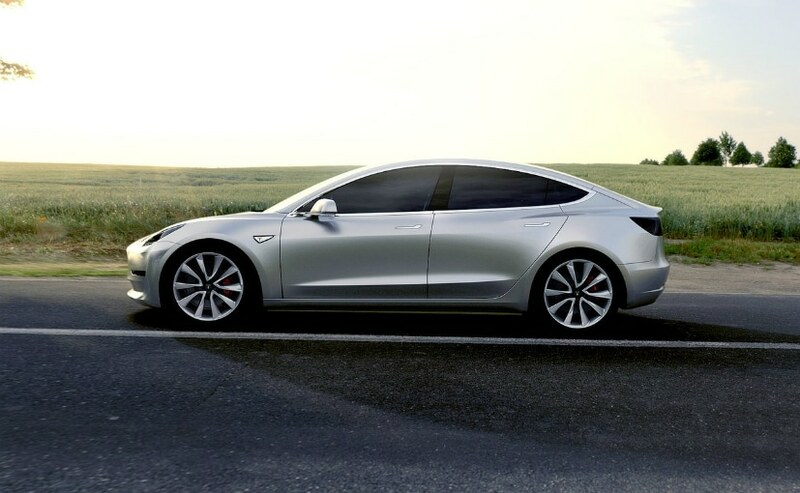 Late last month, American electric carmaker Tesla officially announced the new all-wheel-drive and performance versions of the Tesla Model 3 sedans. Slated to launch in July 2018, the Tesla Model 3 dual motor performance version is priced at $ 78,000 ( ₹ 53.02 lakh). 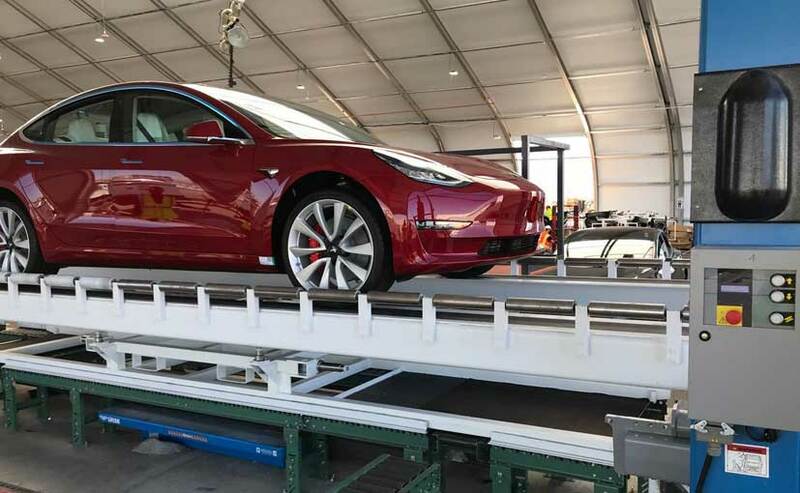 While earlier reports suggested that the Model 3 dual motor performance version will begin its production in July, Elon Musk, CEO, Tesla tweeted out the first image of the new car from its new production line created at the Tesla plant in Freemont, California. This also means that the company is ahead of its schedule and will start the deliveries of the Model 3 dual motor versions earlier than expected. The Tesla Model 3 dual motor performance version is the high performance version of the electric car and is capable of doing 0-100kmph in just 3.5 seconds. It has a top speed of about 250kmph and can travel up to 500kms on a single charge. The short range version of the Model 3 dual motor AWD version can do the same from standstill in about 4.5 seconds with a travel time of about 500kms. However, the AWD version will top out at 235kmph. The Tesla Model 3 dual motor performance version will come get 20-inch wheels as standard along with a carbon fibre spoiler. Moreover, the Performance version will also come with a standard white interior with a white highlight on the dashboard. Recently, Elon Musk announced that he bought 72,500 shares of the company's common stock as the company continues to burn through cash as it spends on its assembly line and prepares for new investments on projects. The company also cut several thousand jobs to reduce costs and become profitable without endangering the critical production ramp-up for its Model 3 sedan.